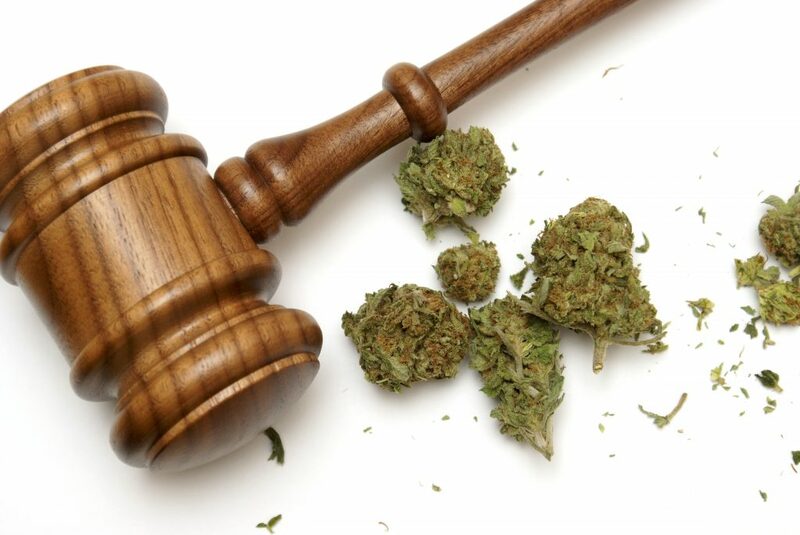 Now that marijuana is legal in Las Vegas for both recreational and medicinal customers one of the questions that is most often asked of us is what Las Vegas dispensary has the best deals.. and that is honestly a tough one to answer, it really comes down to what you are looking for. We work closely with many of the dispensaries throughout the Las Vegas area and have reached out to them to see what deals they offer and have ad several different responses. Several dispensaries offer some type of first-time customer appreciation deal, typically a small discount or occasionally a dispensary will offer first-time customers a free item (very often a pre-rolled joint). 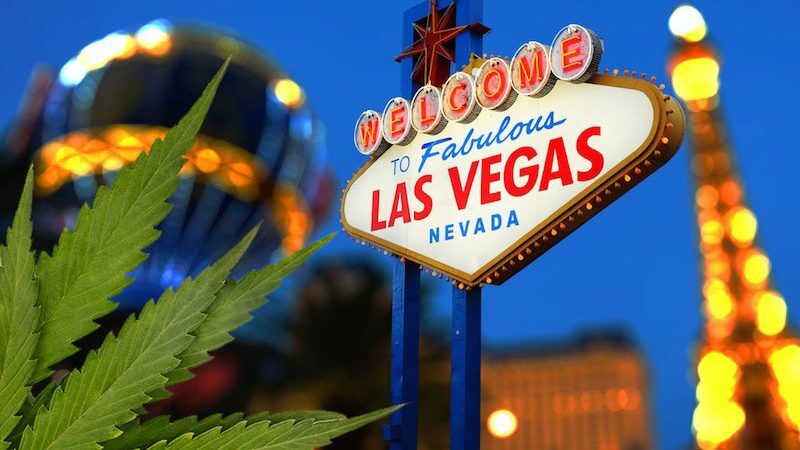 This is great for tourists who are looking to get the best deal possible, but if you frequent Las Vegas or are a local the best deals that are offered by dispensaries are usually membership based. 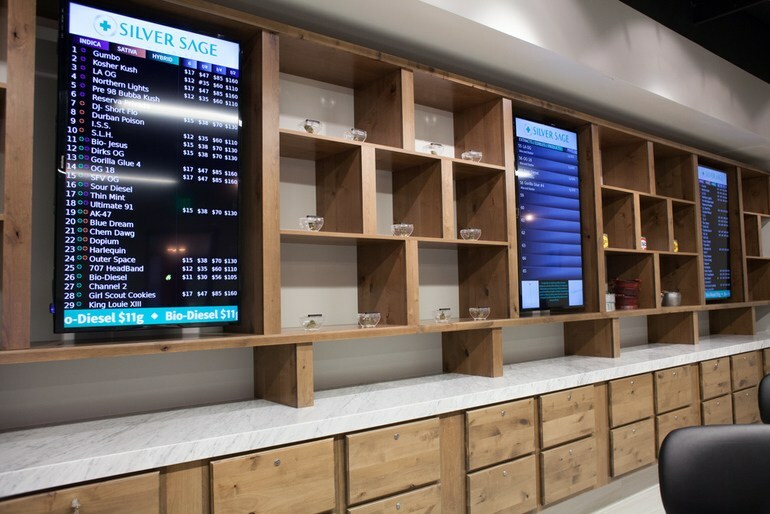 Membership based loyalty programs offered by Las Vegas dispensaries offer everything from discounts, to give-away entries, as well as the occasional earned credit towards purchases. If you are a local this is probably the best way to go but for most of the people out there who are just visiting Las Vegas it is all about the first-time patient offers. 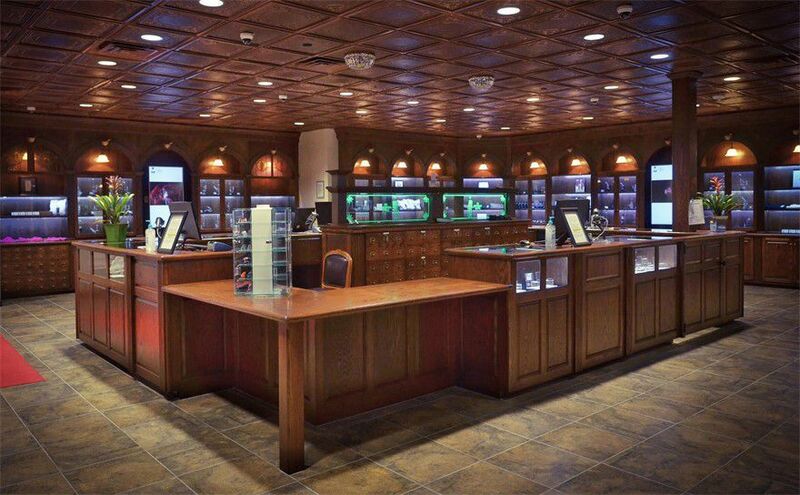 The dispensaries in Las Vegas, even if you have been to other dispensaries, are likely to be on a whole other level. The selection, quality and customer service are unparalleled and the experience something absolutely worthwhile. 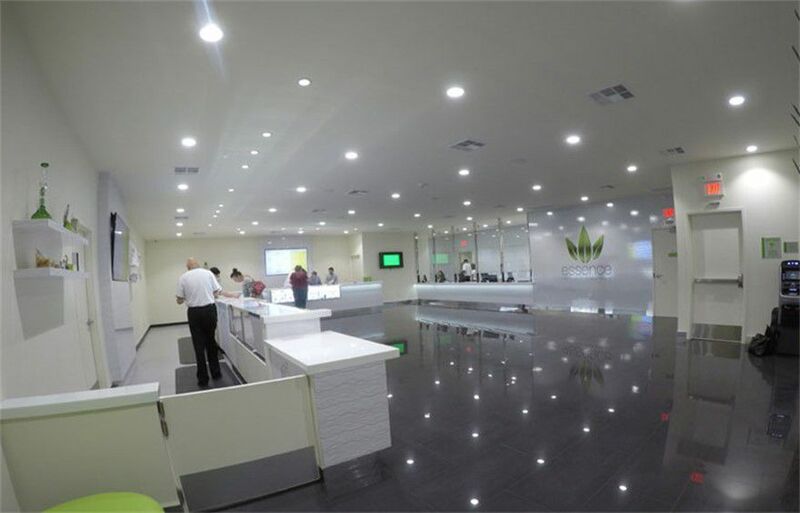 Many of the dispensaries look like high end retail locations or boutiques and in our experience almost all of the staff cater to you as would a personal concierge. 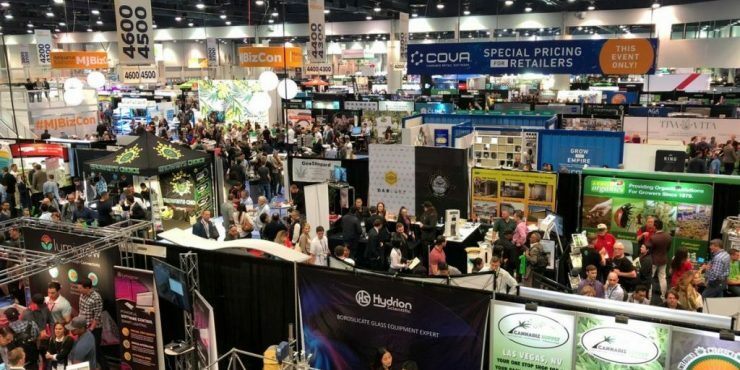 But still even with all of this opulence it is important to get the most bang for your buck, so we have searched out some of the best deals offered by the Las Vegas dispensaries to help you do so. Some of the best offers for customers visiting a Las Vegas dispensary that we have personally come across ranged from getting a discount on your purchase, this discount is typically a percentage and can be a HUGE savings if you are going with a group and purchasing a larger than average amount of goodies. 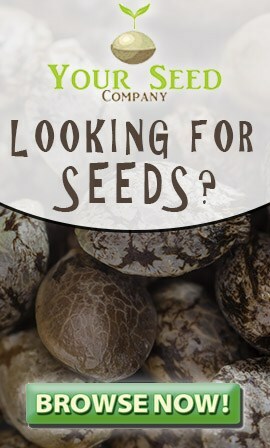 A few of the dispensaries that we have come across also offered sweepstakes type programs. While there are no real “losers” because everyone gets to walk away with something.. there are winners. Some of the sweepstakes or luck based first-time customer promotions offer some amazing possible prizes, and really it just seems to go with the whole Vegas vibe of trying to win something huge.